The Pritzker Legal Research Center is excited to announce the return of its “Cookie Friday” cookie parties. Our first of three this semester will be held on Friday, October 16 at 3pm. We will have cookies (and blondies) to share with you just past the library’s entrance. If you will be on campus, please stop by to take a break from whatever it is you will be up to that day. You can also chat with some of the library’s librarians and staff. 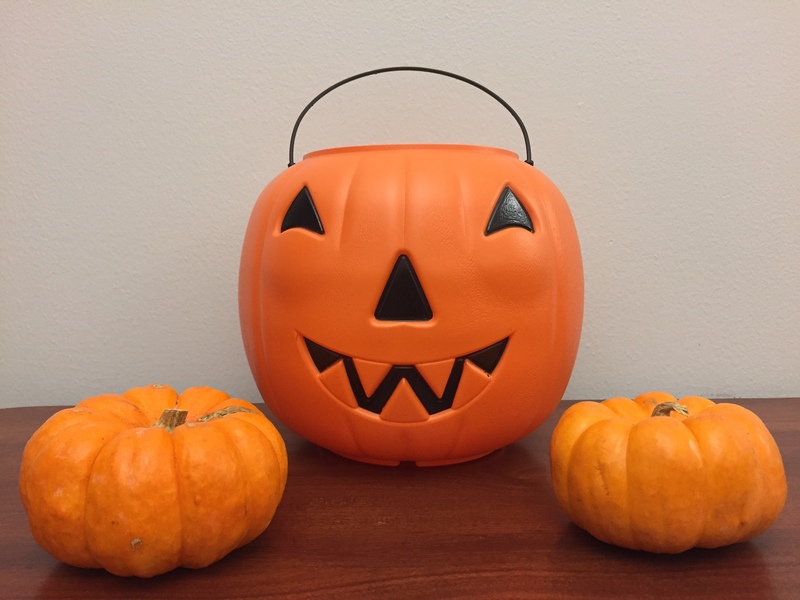 In addition to cookies and blondies, some of the staff’s Halloween enthusiasts will hopefully have some decorations up at the front of the library. And some Halloween candy/goodies should be around too! Why: Cookies! Blondies! Candy! Also, ask questions about library services. And admire some Halloween decorations.